Priscilla loves cooking. She not only loves cooking, she loves perfecting her meals by trying new techniques and ingredients! Much like her studies, Priscilla pursues cooking with great passion. 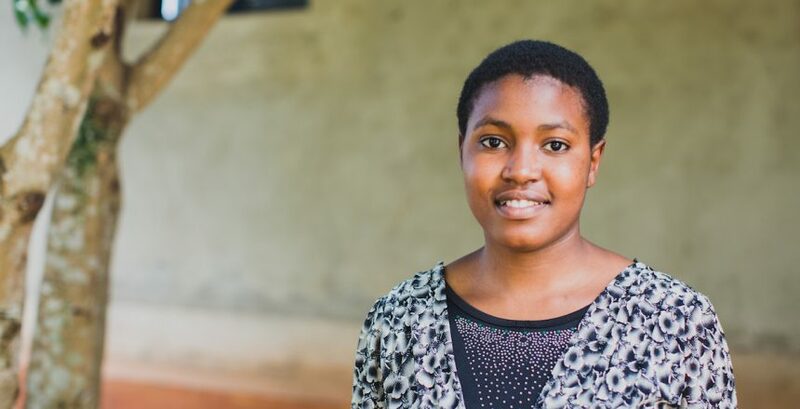 She considers every opportunity God has given her through Amazima a great blessing. This ministry has opened so many doors for her to cook, share the gospel, and excel in her studies.